Through the A8 highway go out exit n°50, then towards “Promenade des Anglais” road for 4km. Go to “Quai des Etats-Unis for 110m and then turn left to “Rue Sulzer” where you can find an underground car park “Sulzer”. 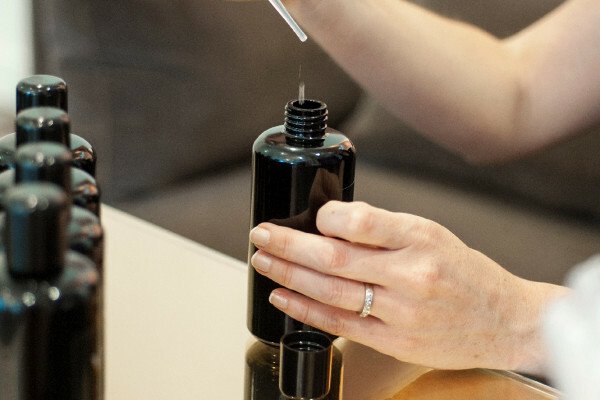 The experience is very “hands on”, allowing you to test 100+ types of scent before creating your own blend. 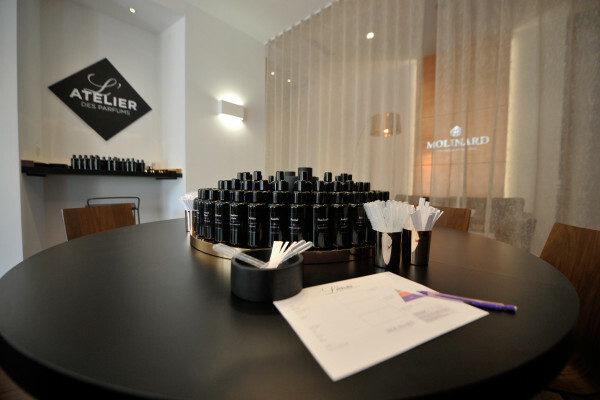 Fortunately the expert guide helps with selecting appropriate combinations to ensure the end product works as a perfume. The session is rounded off by champagne and macaroons to complete a very enjoyable couple of hours.